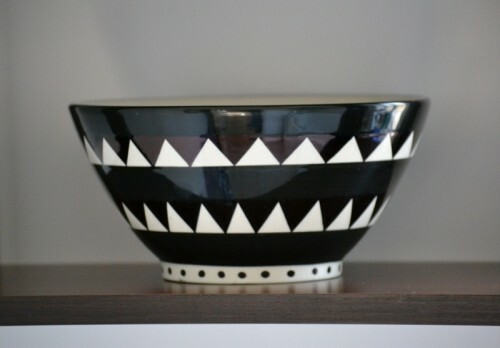 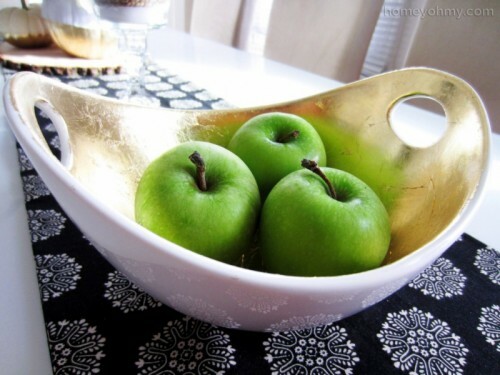 We’ve already told you of lots of jewelry bowls but what about refreshing your tableware for spring or even making new? 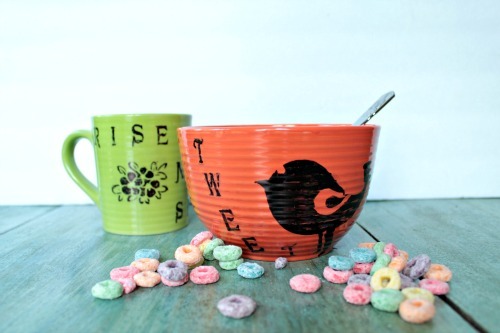 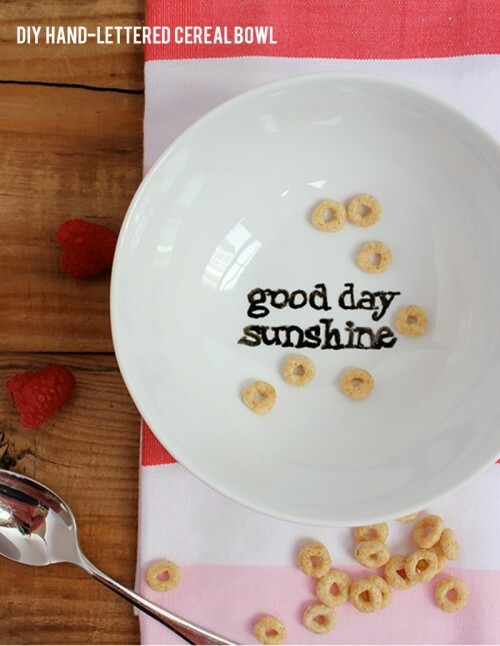 Bright and fun bowls will help you to wake up during breakfast and will raise your mood, so let’s see how to decorate them. 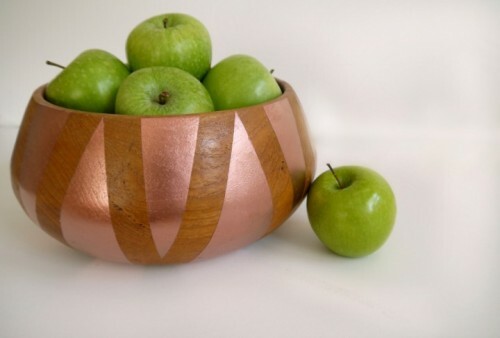 Got a couple of wooden bowls? 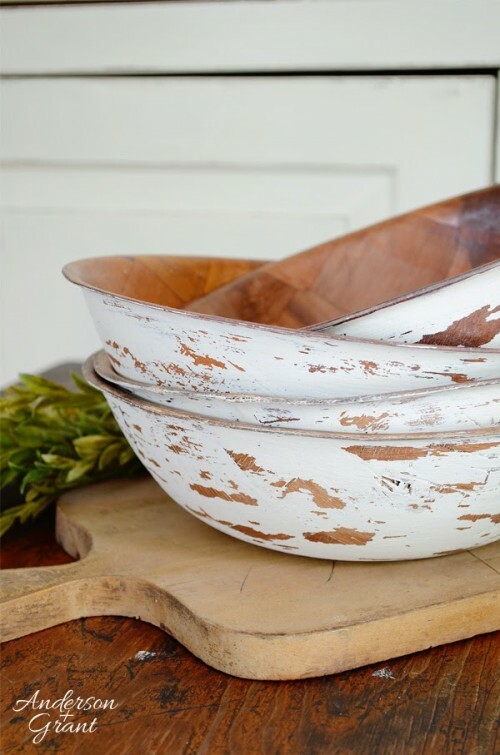 Distress them to bring a shabby chic touch to your kitchen. 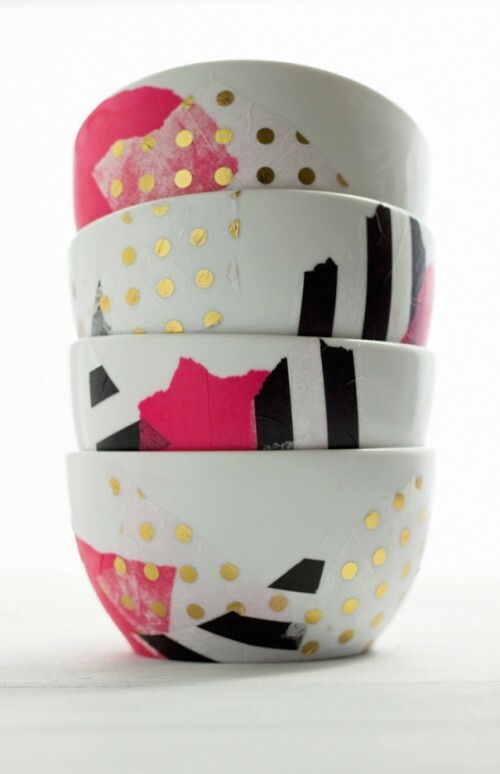 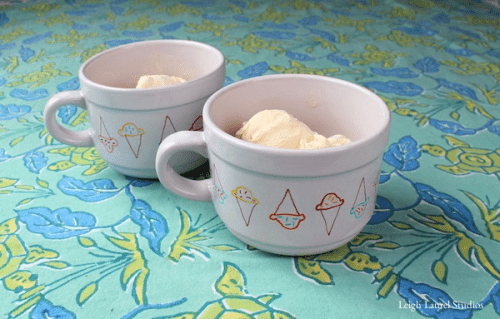 Painting or spray painting the tableware is an easy and fun way to renovate it, it doesn’t require any special skills – just choose the pattern you like. 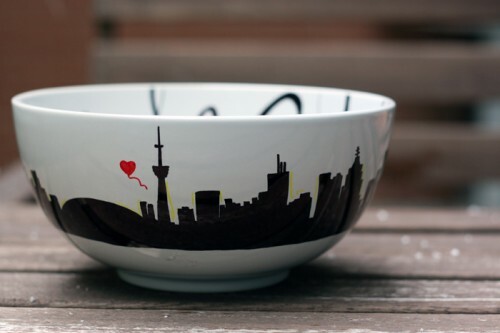 Wanna make something special? 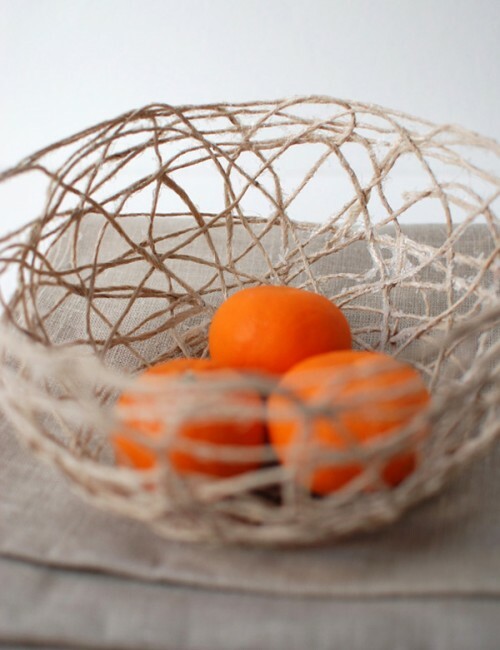 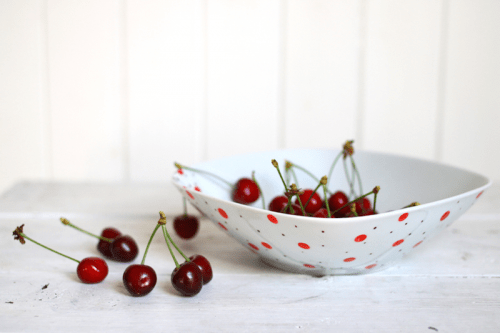 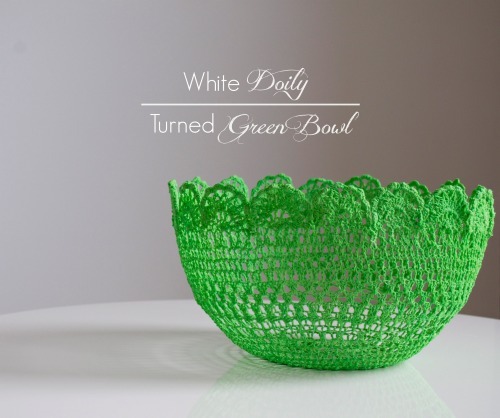 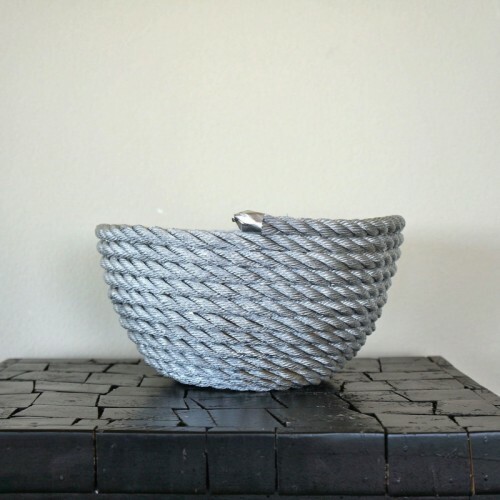 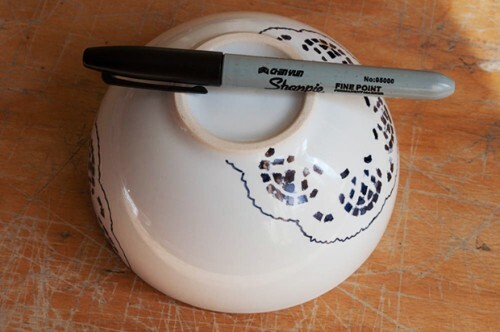 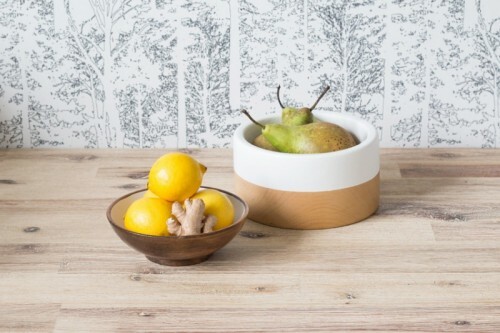 Make a fruit bowl from rope or a doily! 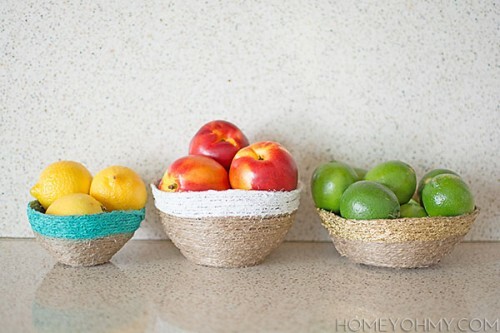 Get more creative ideas below and read the tutorials to make them!